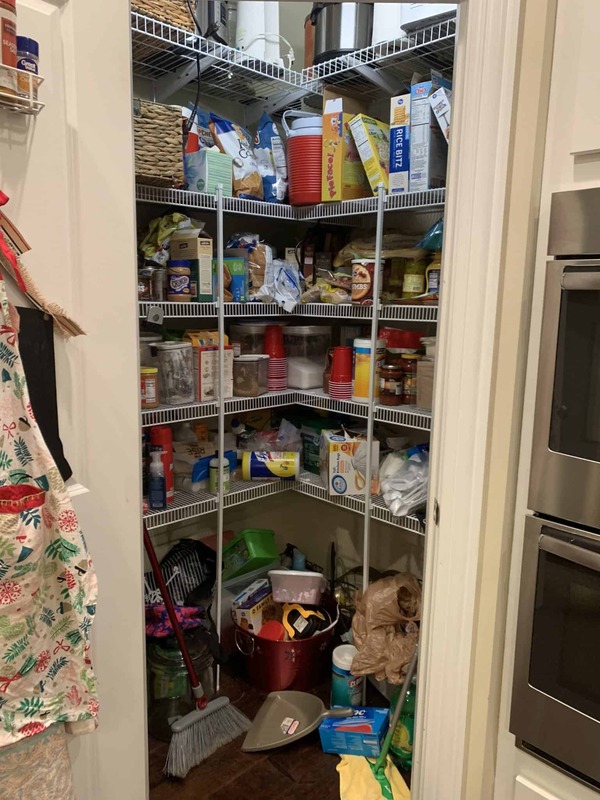 Ultimate Home Checklist Day 1: I'm declaring 2019 the year of the pantry. 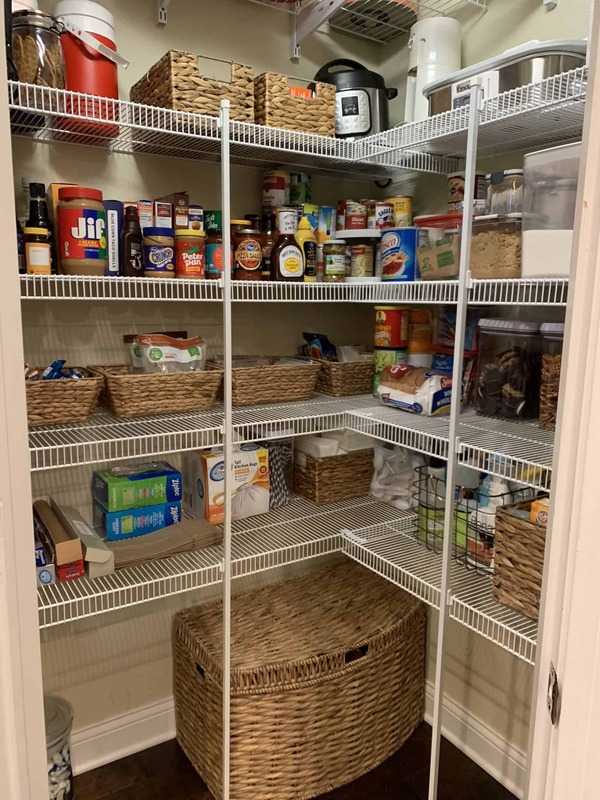 Ultimate Home Checklist Day 1: I’m declaring 2019 the year of the pantry. 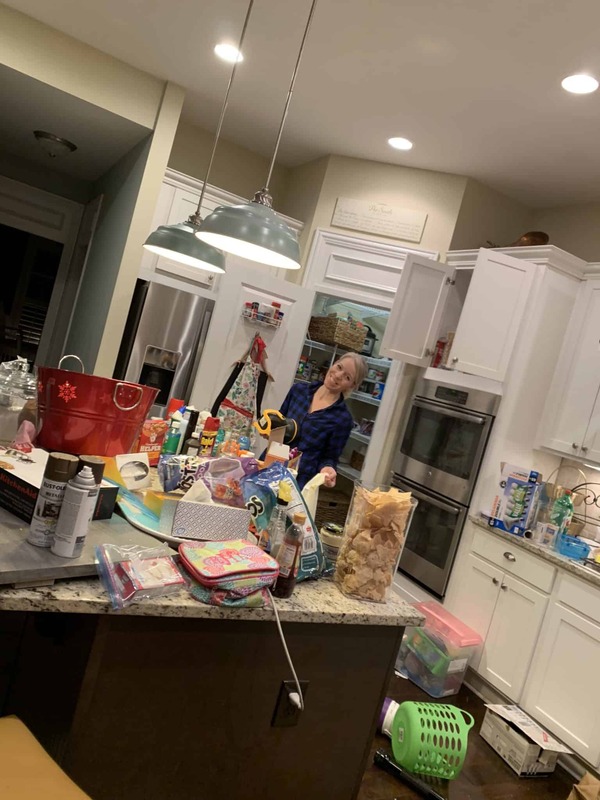 January 6, 2019 by Laurie 27 Comments This post may contain affiliate links, which means if you click on a link and purchase something, I may earn a small commission (at no additional cost to you.) See my disclosure policy HERE. 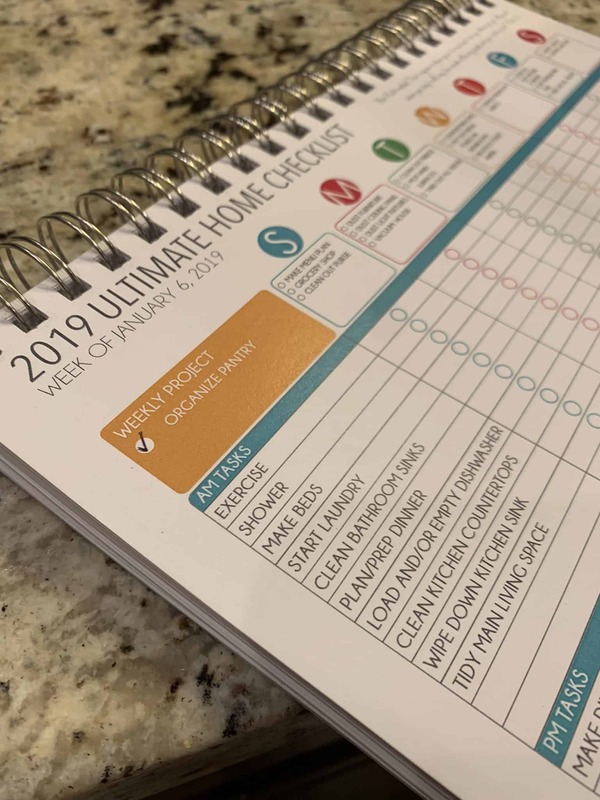 UPDATE: JANUARY 13th ~ the price goes up on the planner and the 2019 Home Checklist Private Facebook Group closes TONIGHT ~ order NOW IF YOU WANT TO JOIN ME! 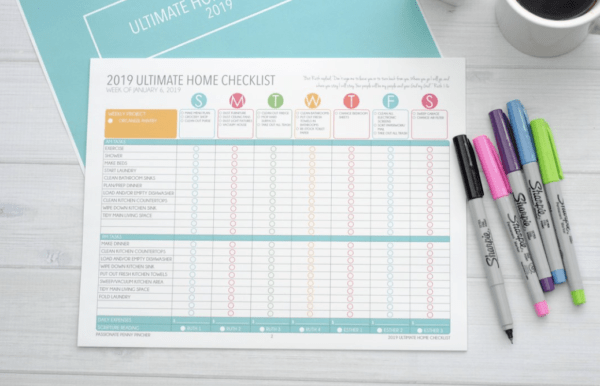 It's day one of the 2019 Ultimate Home Checklist Challenge (I'll be sharing my updates each day throughout this first week . . .), and the first thing I had to tackle (EEK!) was my pantry. 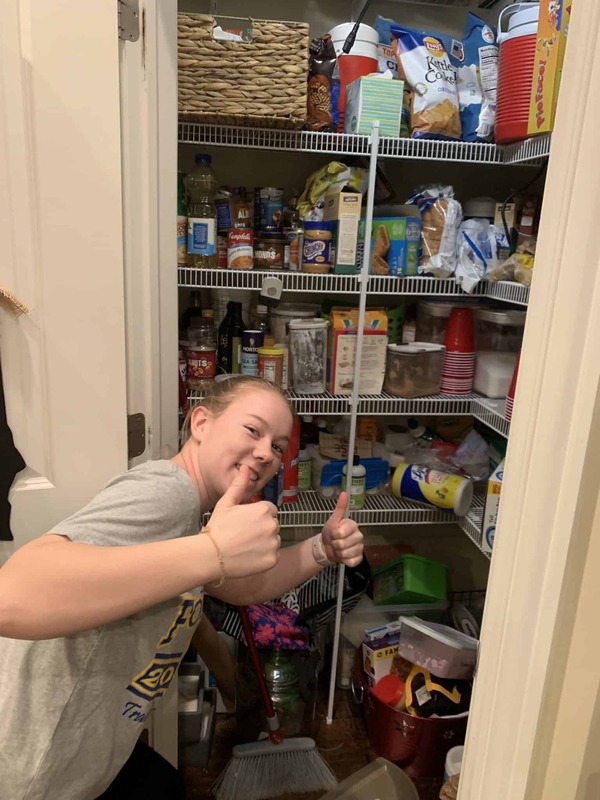 Hint: Each week in the challenge is one BIG task (the pantry this week!) along with simpler daily tasks to manage each day. You can do that task any time in the week, I just wanted to get this one out of the way! 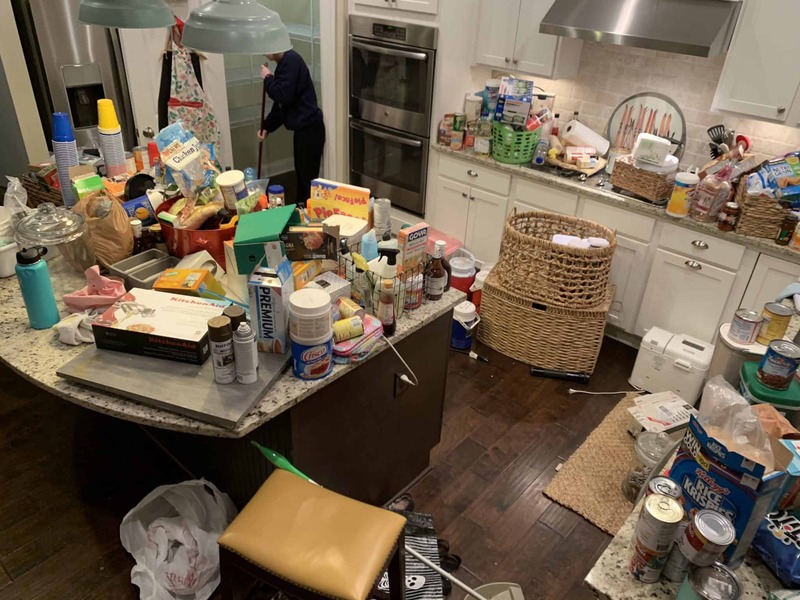 I have a mountain of excuses as to why it looks this way (um, three kids home from school, running a deal blog during the Christmas season, having a husband who kind of refuses to pare things down …. not to mention being a frugal girl who hates throwing things away. Let me give you a closer peek. Yup, things were clearly a wee bit out of control around here. ALL OF THAT WAS SOMEHOW IN OUR PANTRY. We'd picked up a few containers at Home Goods (which were pretty reasonable – between $5-$10 each . 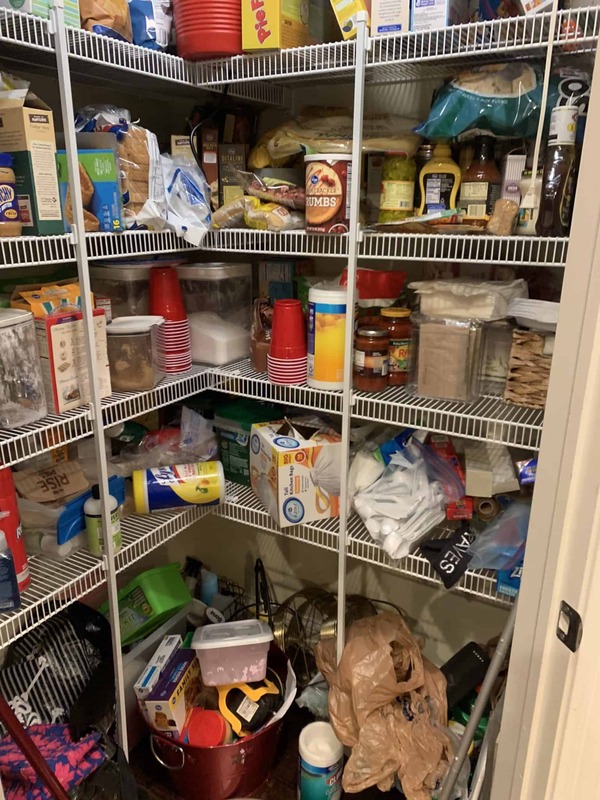 . . ), looked up “Pinterest Perfect Pantries”, and de-clutttered a ton. Here's how things shaped up at the end of the day . . . 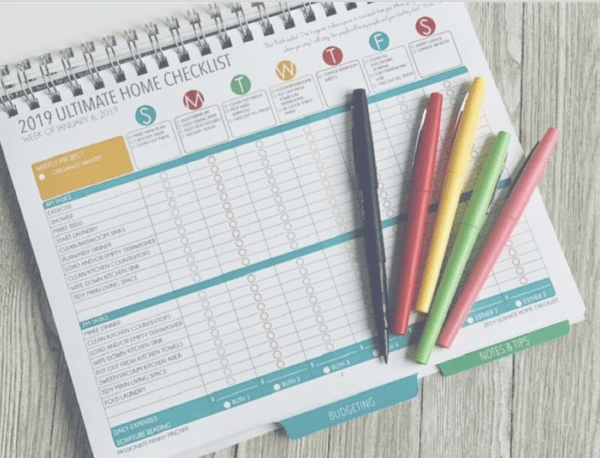 While I'm pretty good at keeping up my home (the daily tasks are easy for me!) the BIG projects that just need to get tackled often get thrown aside because I'm just too busy. But keeping expired 2003 Jell-o (um, not kidding . . . ) clearly isn't a win for anyone.Which is why I decided I needed a doable strategy for both you and me, and we'll be tackling it all together in 2019. Are you ready to join me? Do you need some motivation too? 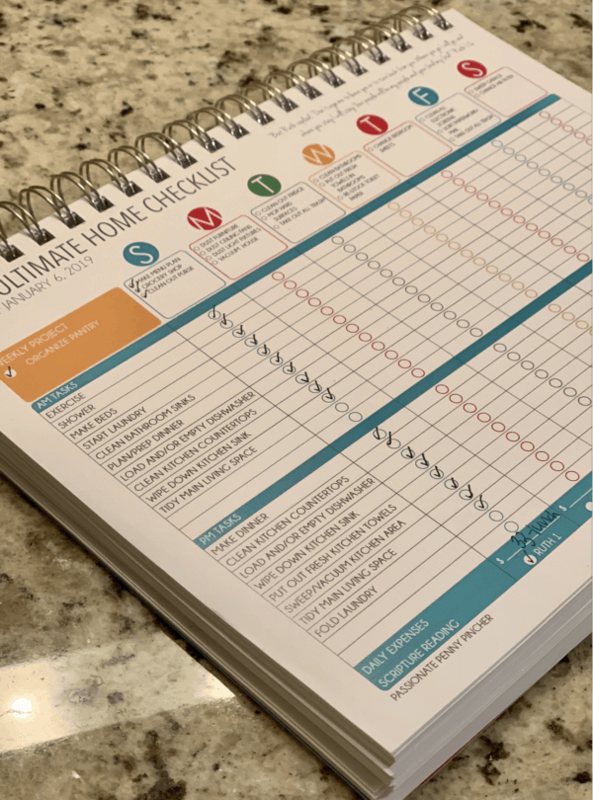 Right now, get access to ALL THE ROTATING HOME CHECKLISTS FOR 2019 FOR JUST $23.95 (regularly $19.95) and join me. And, if you'd prefer a real “printed” version of these lists mailed out to you in a perfect spiral binder, I have just a few of those available to ship. (OH MY GOODNESS. I just got mine and it is GORGEOUS if you don't want to fool with printing it. YOU WILL LOVE THIS and the quality is AMAZING!!!) We don't have many of these AT ALL because I wasn't sure if people would really want them, so if you'd like one, HURRY TO ORDER because they won't last! 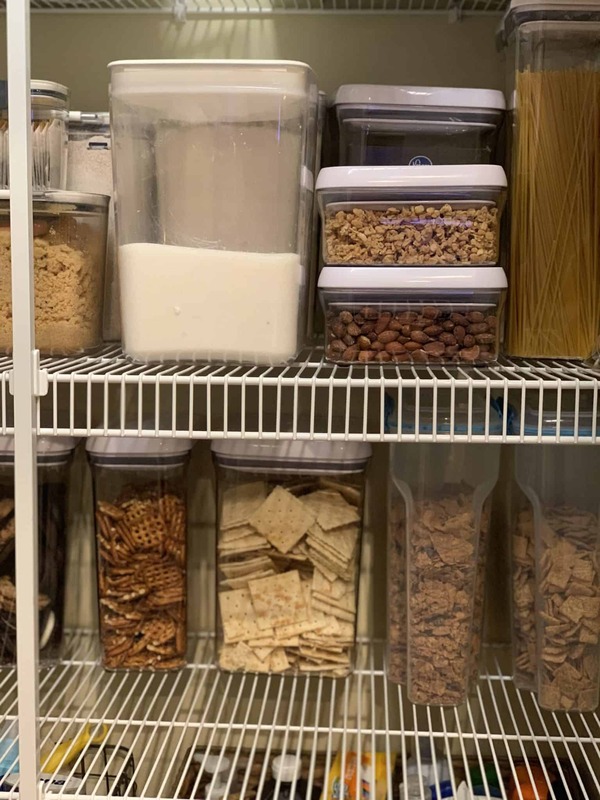 Do you ever have a problem with your food items tasting like plastic after being stored in plastic bins? I’ve had that happen in the past, so am hesitant to use them now. Ima need to borrow Ms Caroline please! Looks great!!! Can you put words or notes on each section to help us what is where an in what, for example the big basket at the bottom what’s in it? The big basket is slime supplies for my daughter but I’ll see if I can update with labels later today! Where did you buy plastic containers from and baskets? Home Goods – so many great things there! Did you get the black wire basket for your cleaning supplies at Home Goods? I love it! I actually got that one at Target awhile ago! What do you have in the big basket on the floor? 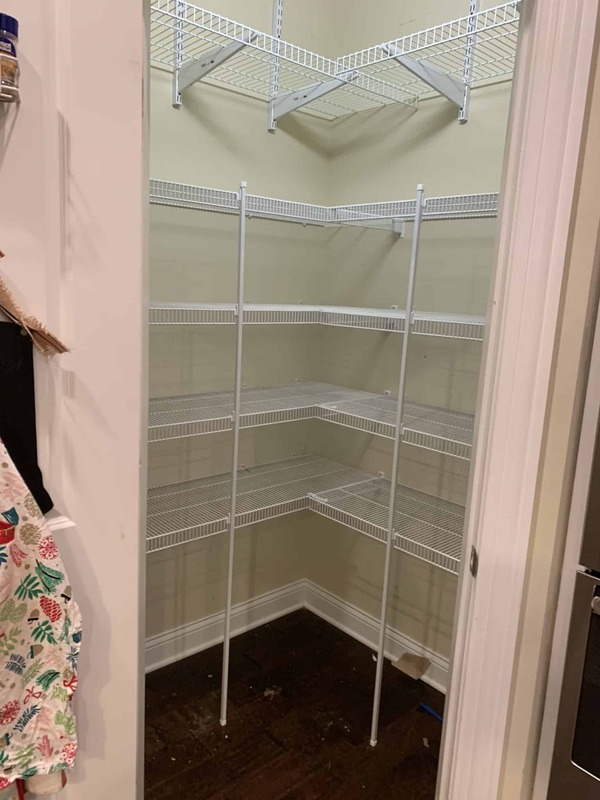 Just spent 2 hours cleaning the pantry out.I have the same shelf set up as you.We took everything out and got rid of a ton of stuff.It looks and feels great.Thanks,for the little push to get it done. Soooo glad for you – great job!!! I purchased the checklist – how do I get added to the Facebook group? Where did you get that large basket on the floor? Did you get it at Home Goods too? And how much was it? Hi Angela! It was $39 and I got it at Home Goods- hope that helps! What is your workout schedule like? What do you do as a frugal busy mom? It looks very nice . I have a hard time getting my daughter when she comes home from school on breaks to help me . I’m very impressed with the job you 2 did and all the work your husband did. I love that you’re so “real”, Laurie! Oh and thanks a lot for getting “Sweet Caroline” stuck in my head. Haha just teasing. It was very nice of her to help you. 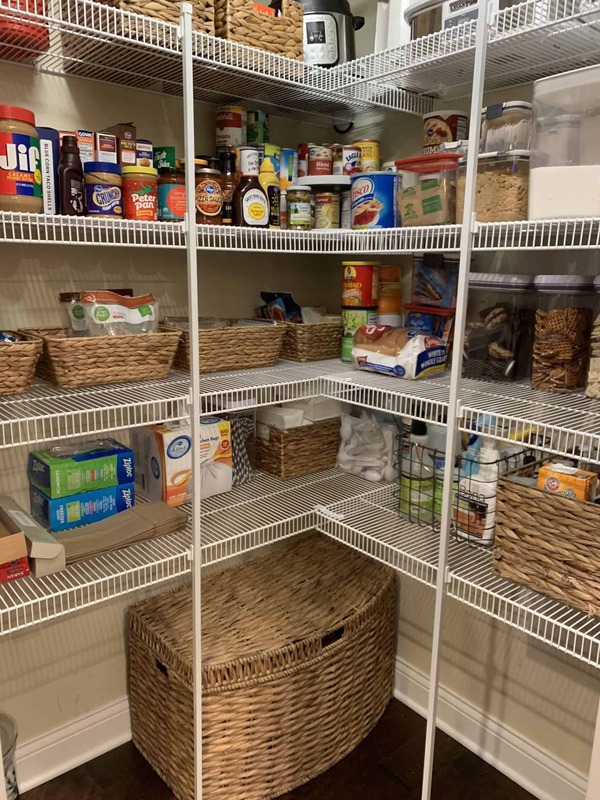 Your pantry looks great!